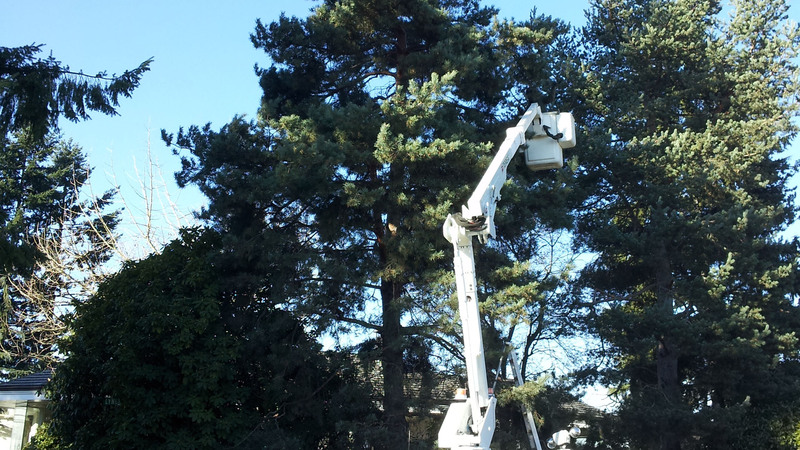 Tree Care ExpertsCaring for you trees properly is vital to the long term health of your trees, please click below to learn more. Informed DecisionsHaving the right information will help you make the correct decisions regarding your landscapes most valuable assets. Get a checkupIf you are unsure of your trees current health or if you suspect something might be wrong contact us today! Preservation and ResorationCaring for our natural environment is what we do, please click below to learn more about how we can help you! At New Day Arborist, we pride ourselves on balancing customer concerns with creating a healthy, safe outdoor space. We use our extensive knowledge of tree care to make informed decisions that benefit our customers and their trees. We serve our customer’s needs by exploring all the options that enhance the beauty, utility, and safety of our their property. 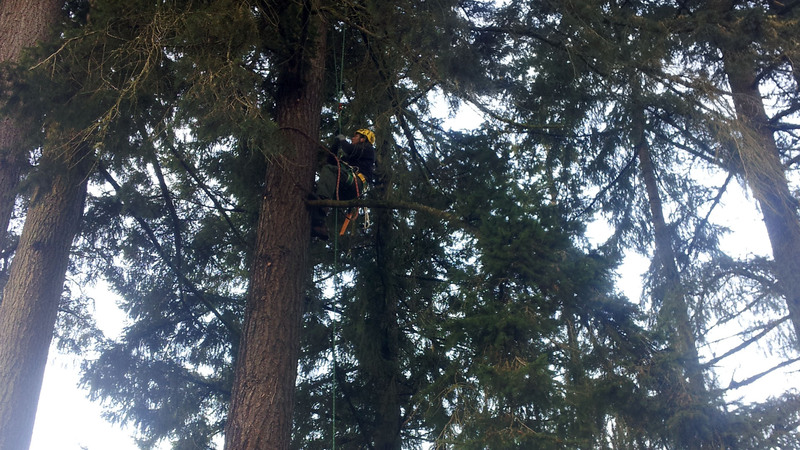 When it comes to quality tree service, we can’t be beat in the Vancouver, WA and Portland, OR areas! Why Hire an Arborist for Your Tree Service? Arborists specialize in the care of trees on an individual level. 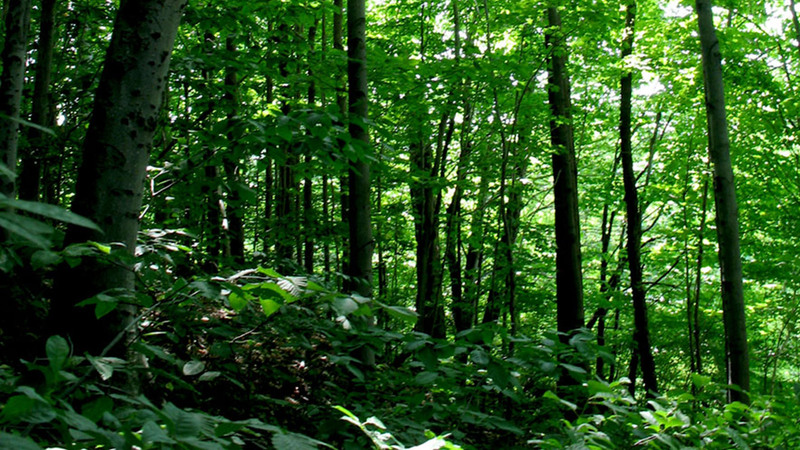 We understand that the needs of every single tree are unique depending on where the tree grows, its surroundings, and the independent influencing factors of the region – like weather and soil conditions. Our concern is helping to provide proper care for trees and educating our customers on long-term maintenance tips that will result in healthy trees for years to come. Proper tree care should be thought of as an investment in your property, and just like any investment, it can lead to significant returns. On the flip side of that coin, a poorly maintained tree can be a serious liability. Pruning and tree removal is dangerous work, and if it isn’t done properly can result in dangerous conditions for your family and the public. Leave your tree work to the professionals here at New Day Arborist, where we know how to do tree service! New Day Arborist focuses on using the latest techniques and information available to best serve our customers. 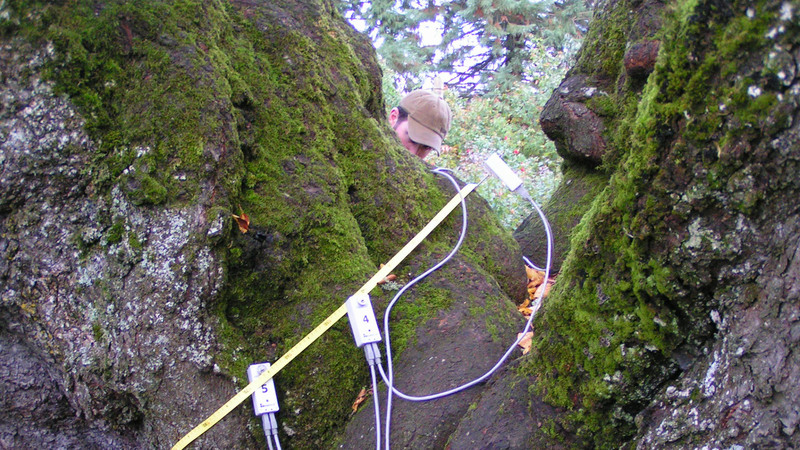 We use the latest advances in science and technology to diagnose and care for trees in SW Washington and NW Oregon. Our diagnostic technology allows us to give our customers an in-depth look into the tree service we provide. We have the knowledge and expertise to treat the whole tree. We can inform you about more than just the aesthetic and safety aspects when we consult with you about the trees on your property. Board Certified Arborists are more than your run-of-the-mill landscape maintenance or tree disposal companies: we are tree doctors that specialize in high-quality tree service! From the roots to the leaves, we know what to look for and can properly diagnose your needs when it comes to tree services. At New Day Arborist, we have a combined 50 years of tree care experience between Jeff and Garrett Day. We are proud to pass on our knowledge of trees to our family, friends, and customers in our community of Vancouver, WA and Portland, OR. In addition to our tree service, we also offer landscape maintenance services for residential and commercial customers. 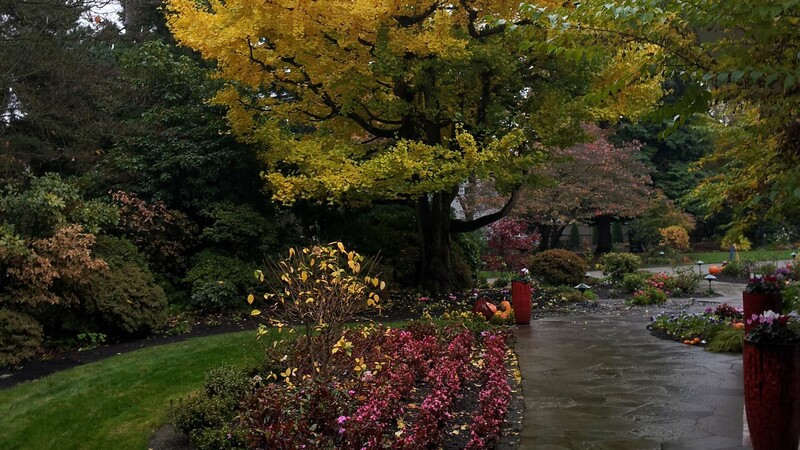 From proper treatment of landscape turf and shrubs to safe and professional pruning, we pride ourselves on our ability to balance our clients’ needs with that of the existing urban landscape. A meticulously maintained yard can easily turn your house into the best-looking property on the block. We take great pride in our attention to detail, which allows us to give your yard the healthy green glow it deserves. Don’t entrust a “budget” company with the most valuable plants on your property. New Day Arborist focuses on giving you the best service available. We want to ensure that our customers are happy with the work, as well as the price. We do not believe in selling tree service that is unnecessary. Honesty and integrity is the way we do business, and we know you will appreciate it. 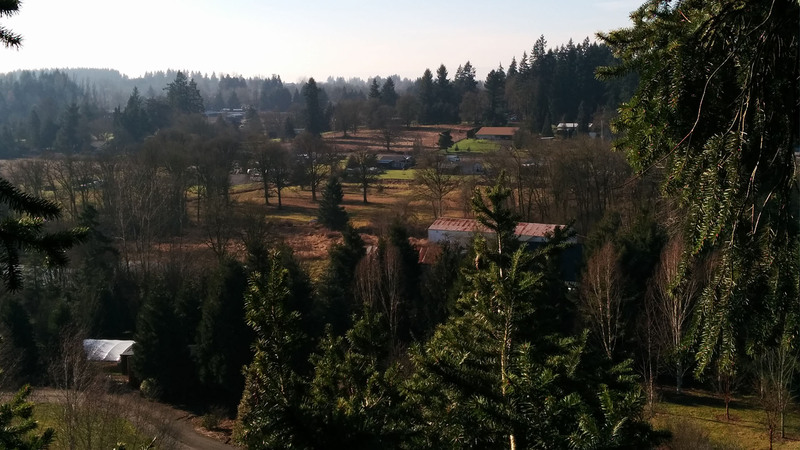 We serve Vancouver WA, Portland OR, and surrounding areas with our great tree service, contact us today!